The First Look of Divyanka Tripathi’s Webseries Is Here And We Are Too Excited For Words! 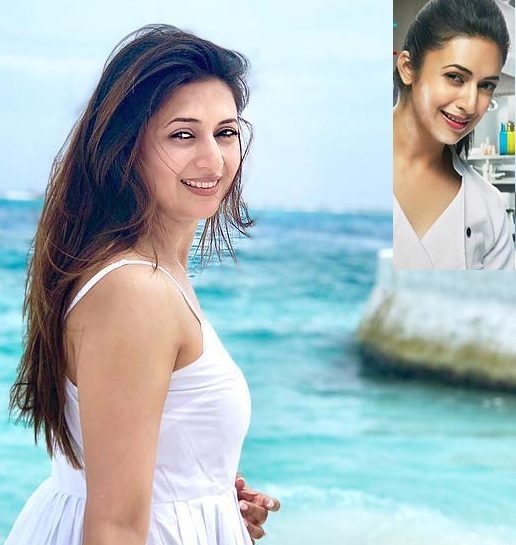 As promised by the gorgeous Divyanka Tripathi, the first look of her ALT Balaji’s webseries is here and she is looking too good as a Chef! The look has got us too excited, though the title is yet to be revealed. We are asked to guess the title , well, we are at it. You guys try as well. Let’s see, if we are able to crack it. We will be back tomorrow with the second part of announcement of this most awaited webseries. Nakuul Mehta And Jankee Parekh Mehta's Diwali Sneak Peak Is Literally DIL WAALI! Shaheer Sheikh And Pragyaj Raj - Revive The Kuch Rang Pyar Ke Aise Bhi Days With This CUTEST CLICK Of BigCha And Golu!